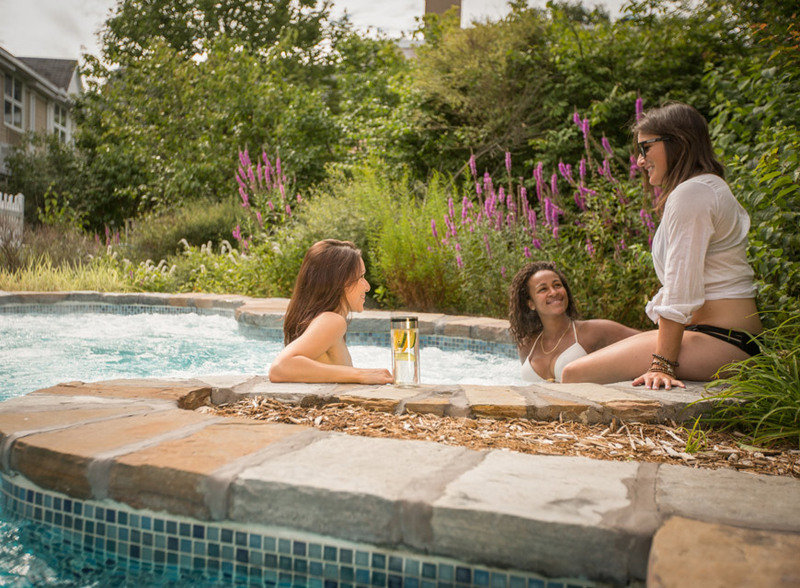 Completely renovated and located at the heart of magnificent gardens and waterfalls, Amerispa Le Bonne Entente will transport you to a world of relaxation and peace. 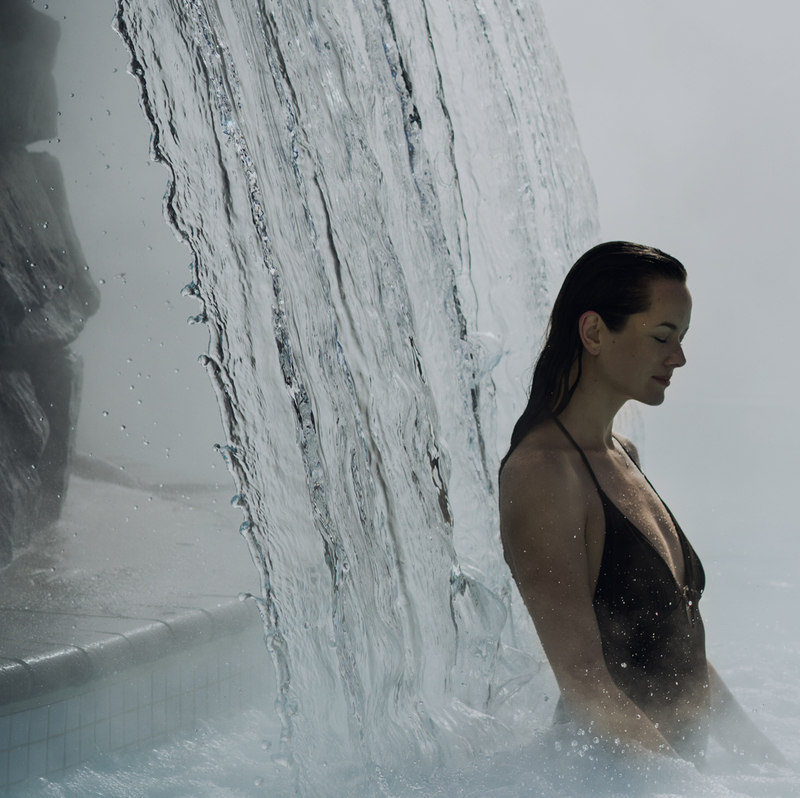 Dive into well-being with a relaxing massage or a revitalizing spa treatment. 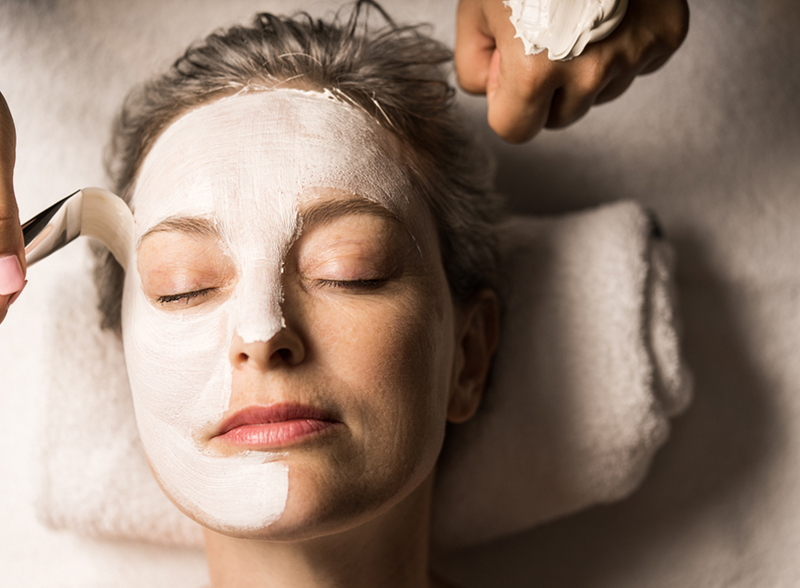 Maintain and restore your skin and natural beauty with our new high-end medical aesthetic treatments. Your body is precious—take care of it. 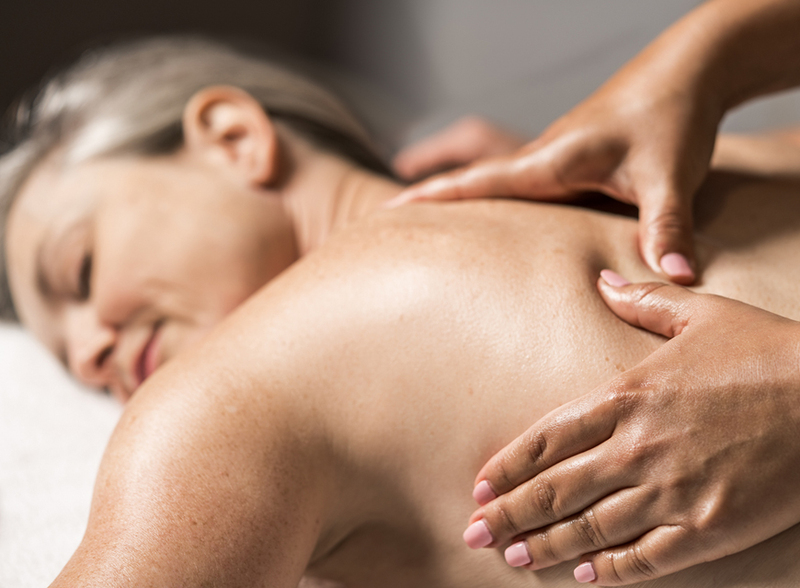 At Amerispa Le Bonne Entente, you will be able to put time on hold. Let yourself go, alone, as a couple or with friends, while enjoying our wide range of massage therapies, skin care treatments and body care treatments. 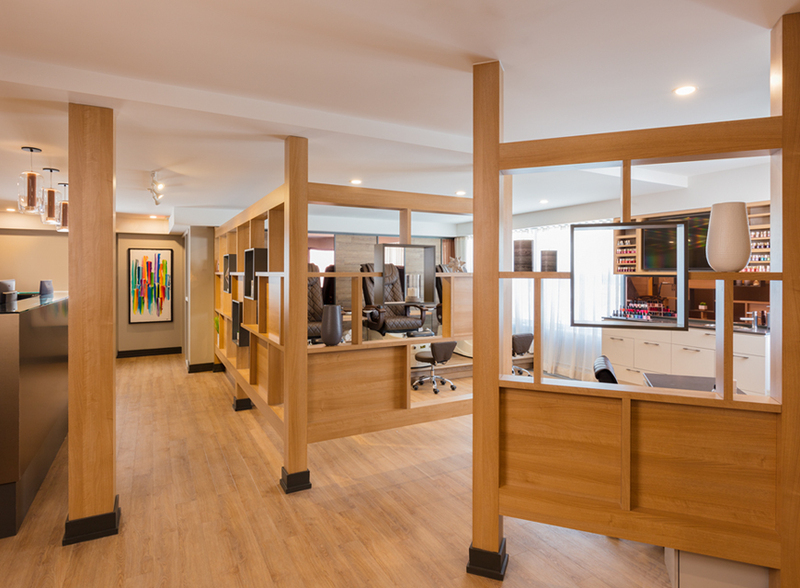 Take a quiet moment just for you with the exquisite manicure and pedicure station and spacious relaxation area. 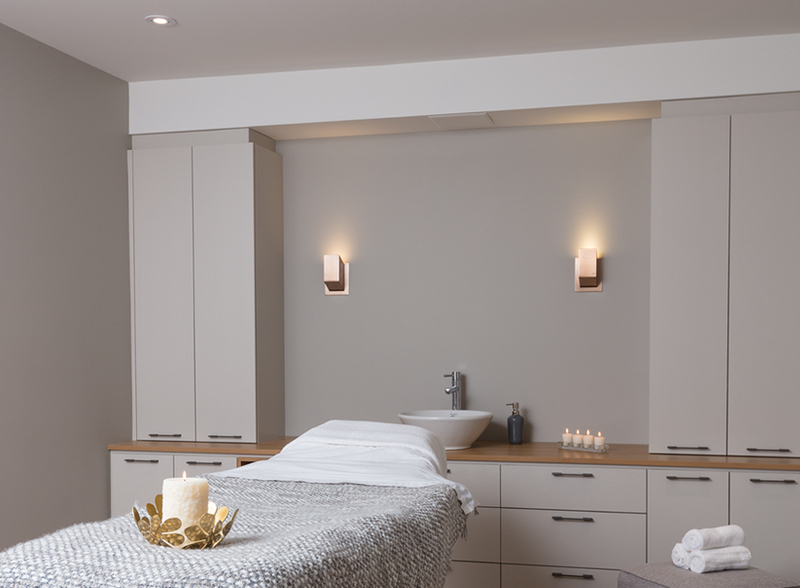 Our multi-sensory NeuroSpa massage chairs will allow you to extend your experience and appreciate a moment of complete relaxation. 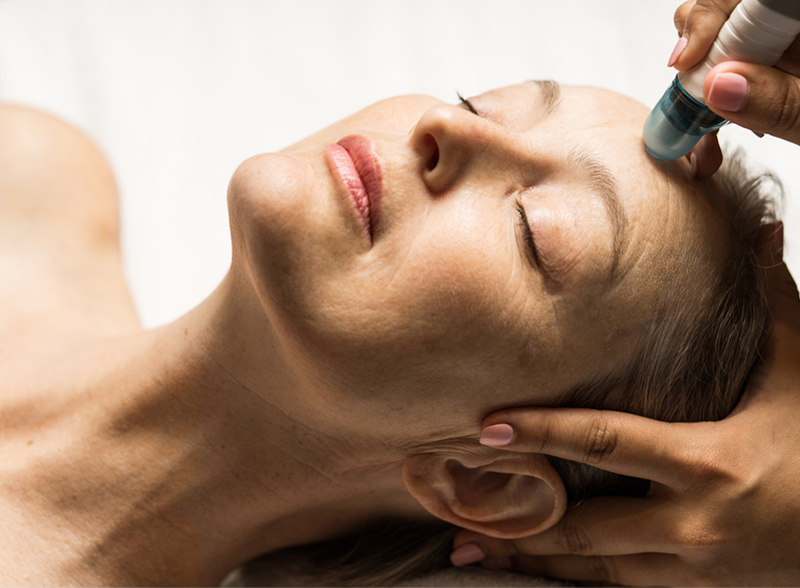 Thanks to our new microdermabrasion therapy, your skin will look like new! 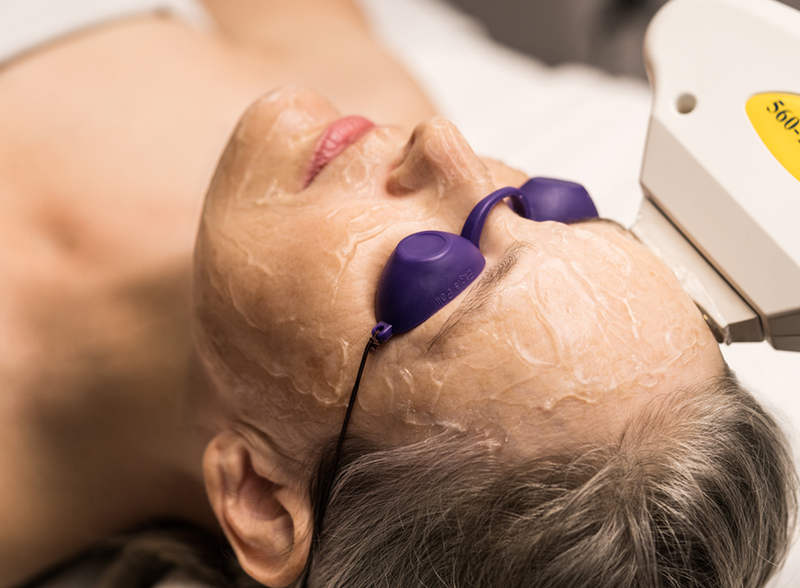 This painless treatment eliminates imperfections to give you back that radiant glow that suits you so well. 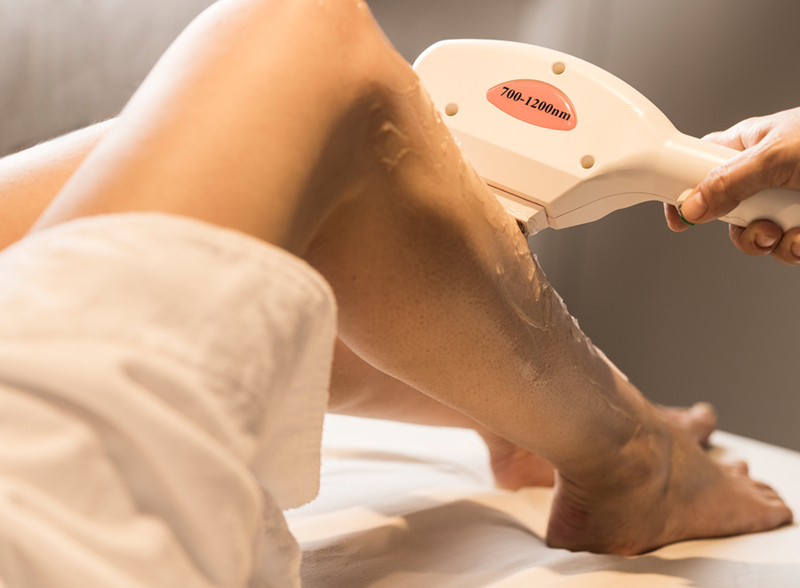 Intense Pulsed Light hair removal is an effective treatment for permanent hair removal and allows long-lasting and fast results. 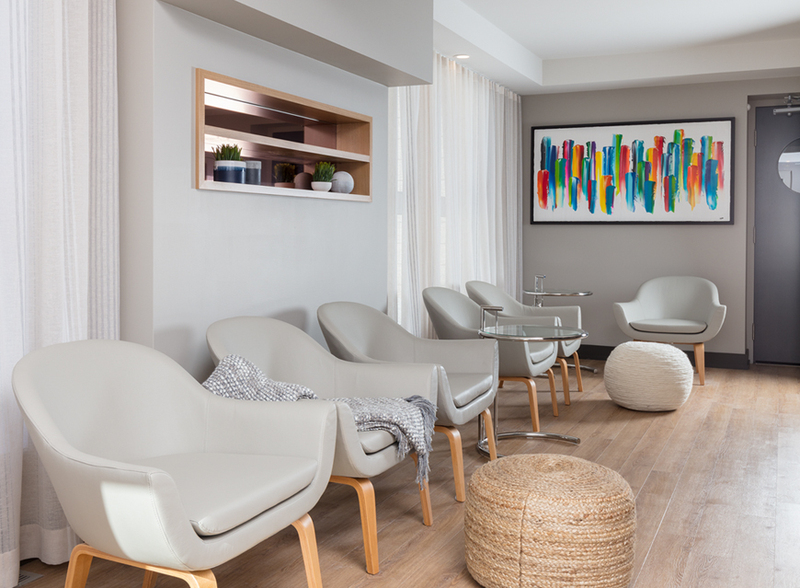 Located in the new business district of Quebec City, Le Bonne Entente allows you to take a break from the busy urban landscape around you to revitalize your body and mind. Let yourself be tempted by the privileges of this high-end establishment. During your visit, you will benefit from a complimentary valet service. 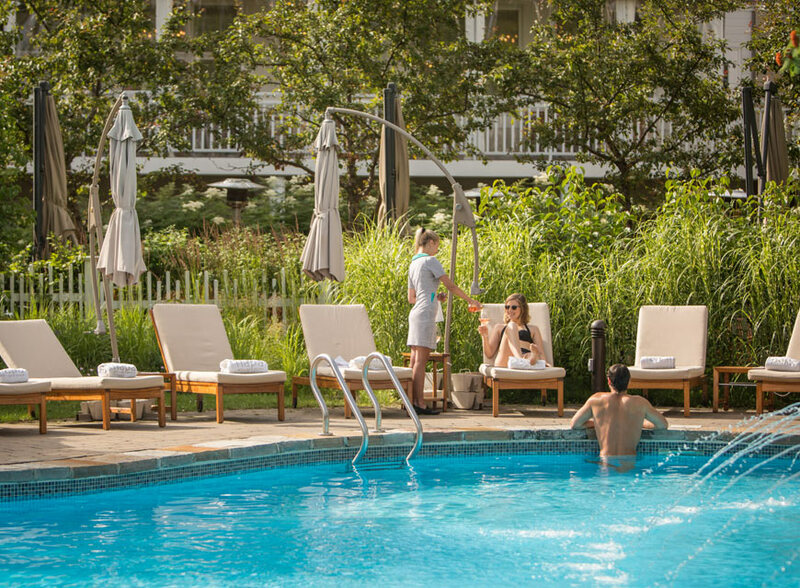 With the purchase of a spa package or 2+ hours of services, you will also have access to the 3-season pool and the exterior jacuzzis at Le Bonne Entente. For more information on the hotel, visit the Le Bonne Entente website. A true remodelling of the silhouette. Kneading, percussion, friction and smoothing pressures provide deep action on each area to leave the body toned and slender. Effectiveness and pleasure unit in a body care perfectly adapted for dry skin .The body is nourished by a balm application, making the skin perfectly hydrated, soft and silky. 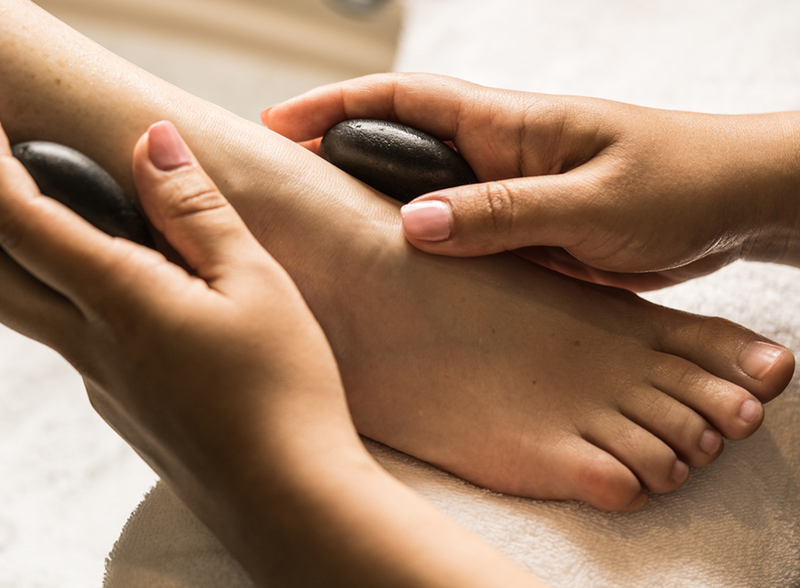 Relaxation Massage of 80 minutes, Labrador Tea Foaming Exfoliation, Revitalizing Leg Break and Access to water facilities. Relaxation Massage, Graêfruit Granita Exfoliation, Fundamental Facial Treatment, Revitalizing Leg Break and Access to water facilities. *Reservation for 2 persons maximum at the same time. Cannot be combined with any other offer or promotion. Valid from Sunday to Thursday. Valid for one person during the same visit.